Great efforts have been made to develop tools to identify the patients who will most benefit from intensive care . Several scores, biomarkers, and/or neurological exams may help clinicians to avoid futile care by predicting poor outcomes early after ICU admission . However, the use of costly and time-consuming invasive treatments may have to be considered for some patients with dismal prognosis in order to create opportunities for organs donation. 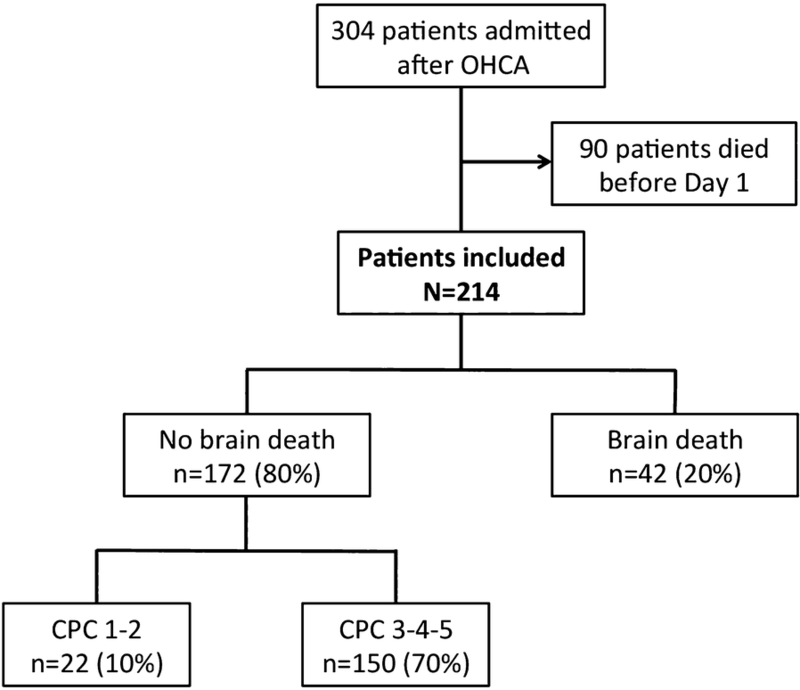 This is illustrated by several cohorts that indicate that brain death (BD) may occur in a sixth to a half of successfully resuscitated patients [4–9]. Moreover, it is now established that the quality of organ from OHCA brain-dead donors is similar to that of brain-dead patients from other causes [5, 9, 10].